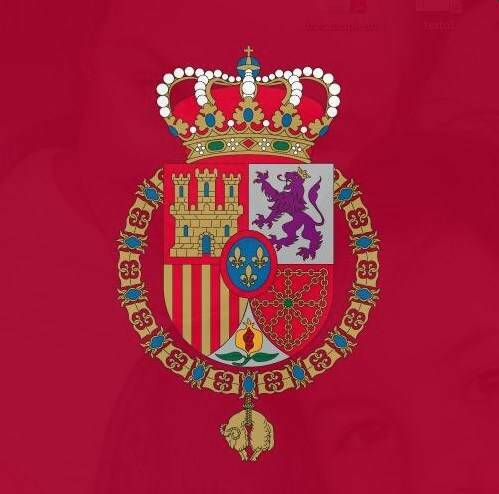 A Palma de Mallorca court has absolved Infanta Cristina, King Felipe’s sister, of fraud and corruption charges today. Her husband, Iñaki Urdangarin, the former Duke of Palma, may go to jail for more than six years. At issue is a long-running case dealing with a group Urdangarin lead. Authorities accuse him of enriching himself through lucrative government contracts. Even though the court absolved the infanta, King Juan Carlos’ daughter and former Duchess of Palma, she must pay a so-called civil responsibility. The King and Queen Letizia continued with their schedule as usual. The Royal Household has expressed confidence in the justice system. King Felipe’s rise to the throne after Don Juan Carlos’ abdication means Infanta Cristina is no longer a member of the core Royal Family. The scandal also led her brother to strip her of her duchess title. She claims she resigned it first.